Applications are being accepted for the 2019-2020 school year until May 1, 2019. Registration is open for our golf tournament! Join us on Friday, May 3, 2019 at the University of Maryland Golf Course. You can register as a single player, a four-some and/or to sponsor the event. The tournament begins at 2:00 PM shotgun start. Dinner starts at 7:00 PM and includes beverages, giveaways, contests, an awards reception, and more! 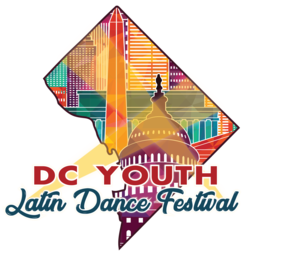 For questions or to pay with a check please contact Stacy Rubens at srubens@achsdc.org. Thank you for your support and we hope to see you on the course! 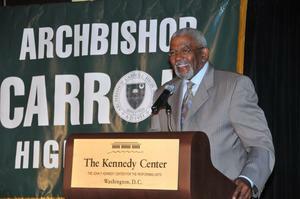 Archbishop Carroll High School formally announces the new Jim Vance Media Program. 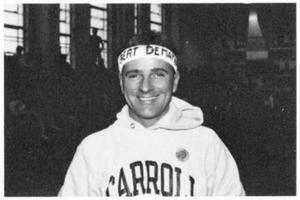 The Archbishop Carroll High School community will celebrate its eleventh Athletic Hall of Fame Enshrinement Ceremony and Luncheon on Saturday, March 30, 2019. The enshrinement ceremony begins at 11 AM in the school’s Gordon McMahon ’70 Theater and the luncheon follows in the cafeteria at 12:15 PM. Individual tickets are available for $50. We are hosting a great opportunity to help serve the community on Saturday, March 16, 2019 during our annual Hoderny Service Day. Keep up to date with all of the exciting events happening around our campus. Weekly Updates every Thursday.